Join Conrad Coggeshall for great tips and discussion on improving your "Money Health." Airing live on NBC Sports Radio AM 1060 Saturdays from 1-4 pm. We talk all things hockey and are out on location at different restaurants, sports bars and other entertainment venues around the valley broadcasting remotely. 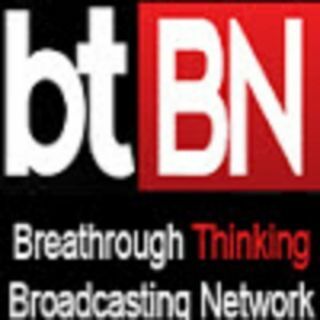 Join us every month for a new episode of "Sales Psychology Radio" exclusively on the Breakthrough Thinking Broadcasting Network. adjust messages in real time based on audience participation. results while building human value in their organizations. Each week Greg Isaac "Gregs" will discuss some of the top films-genres, actors and more of the 1980s.